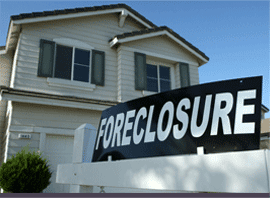 Foreclosure lawsuits are stopped immediately by Chapter 13 or Chapter 7. However, only Chapter 13 provides a way to force the creditor to accept repayment of a past due amount. Pay the Chapter 13 plan payments to catch up your mortgage payments.